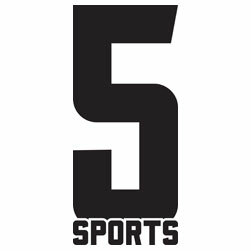 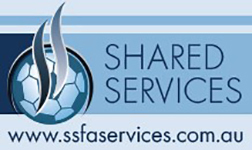 SSFA General Manager April 5, 2019 Coaching, SYDNEY FC No Comments on Last Chance to Register for the Sydney FC and SSFA Holiday Clinic!!! 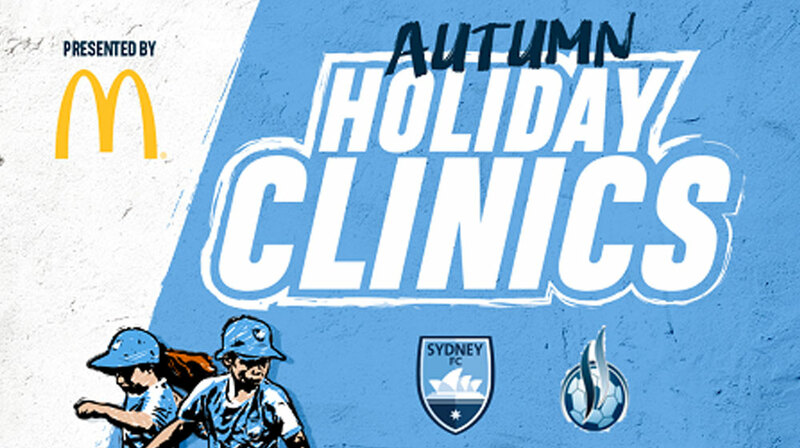 The school holidays are fast approaching so now is a great time to register your child in the joint Sydney FC and SSFA holiday clinic. 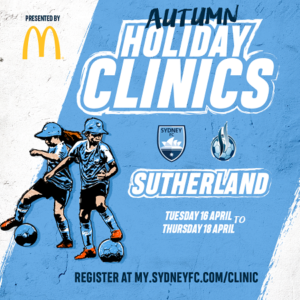 The Sutherland clinic is running in the first week of the holidays (16 to 18 April) for all enthusiastic boys and girls looking to have some fun developing their skills at the start of the new football season.